Lately I've been getting a lot of queries regarding PC configurations across various price ranges and since the ones I've posted earlier are quite obsolete now I thought why not to roll out a series of configurations to meet all your demands and to keep up with time. The build should be future proof and should last the user for over a year or two without any upgrade. Upgrade should be easy and economical with minimum change of components. It should be balanced over all with all the components in sync & at par without overpowering or under-powering others. 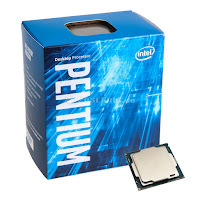 When it comes to budget builds the Intel G4560 is the processor that I recommend due to its super effective pricing and the very competent performance. Clocked in at 3.5Ghz this dual core CPU based on the 7th generation Kaby Lake architecture supports hyperthreading and is bundled with HD610 graphics to drive your display and let you play movies and edit images etc seamlessly. 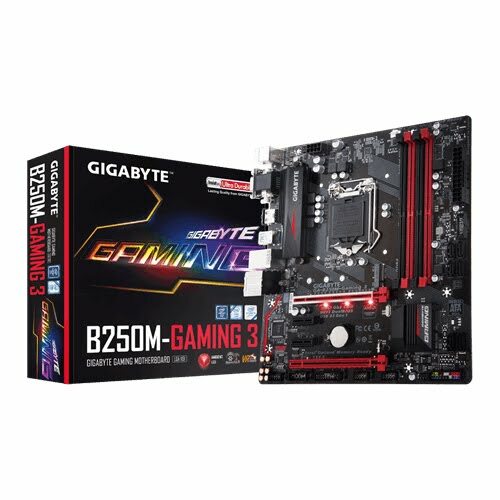 In case you plan to add a graphics card to this build then also the G4560 won't disappoint nor bottleneck making it a clear choice for this build. 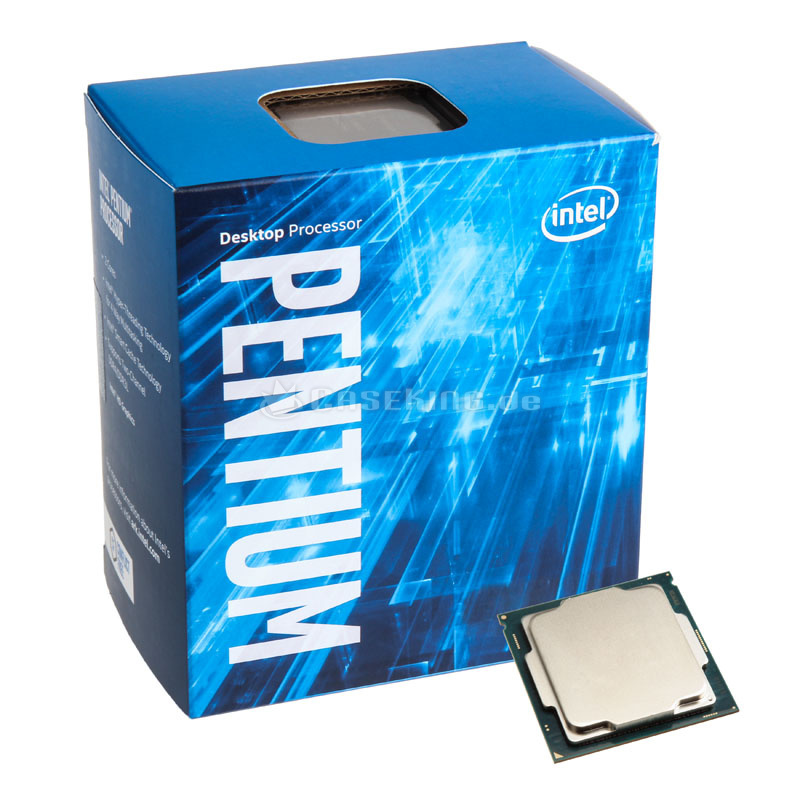 Since we are going for an Intel 7th Generation processor I would recommend a B250 chipset motherboard here over a H110 chipset one just to be on the safer side. Get the Gigabyte B250M Gaming 3 as its priced extremely well and offers a plethora of features such as ambient LED, four DIMM slots, Realtek ALC892 audio CODEC supporting upto 7.1 channel along with an M.2 port incase you need one in future. Considering today's time and how to landscape is changing in the PC industry 8GB of RAM is somewhat the sweet spot if you don't want to run for an upgrade soon after buying your new PC. 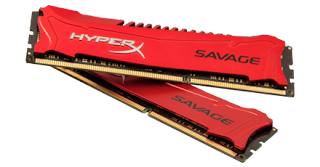 I recommend the HyperX Savage Red 8GB 2400Mhz DDR4 kit of two sticks of 4GB each for maximum performance gain in dual channel configuration. The kit is priced very well and works at 2400Mhz at CL11 which is more than you can use or ask for. 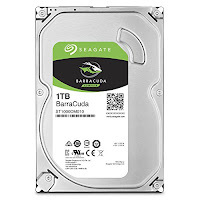 Since we are building a PC it is quite obvious that you would be watching movies and listening to music aswell along with downloading a bunch of other stuff from the internet so we need a HDD here for which we’ll go with the Seagate Barracuda for its long line of trusted quality and service that it offers at a very reasonable price. The 1TB HDD spins at 7200RPM so you won’t feel it slowing down or spoiling your experience even if you play a multi-GB BluRay rip over your monitor or TV due to slow load/buffer time. The iBall Axton is a well build and decent looking cabinet for its price and this configuration. 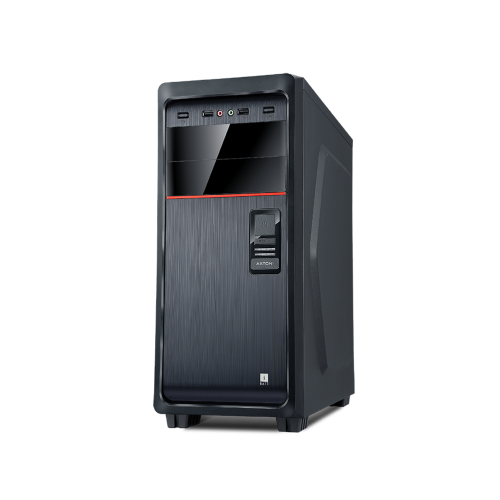 It comes bundled with a 450W PSU which is more than enough to power this system and keep it running stable for long duration without any issues. You get a 80mm exhaust fan in the back out of the box but you can swap it with a 120mm and also add a 120mm/140mm fan on the side to provide extra cool air to the components. So this is a PC configuration under Rs 25,000 that I think is best and would work flawlessly and fulfill all your needs and requirements. 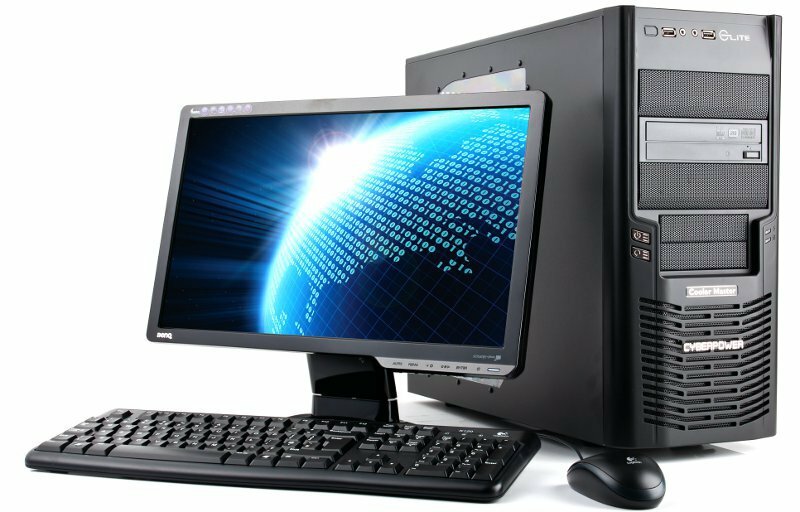 I have not added the cost of a monitor or any other peripherals to this which you can buy as per your budget and requirements. If you think this configuration needs any improvements or have any other suggestions or queries regarding the same then do leave a comment below. I do have a total budget of Rs.25000/- including monitor. 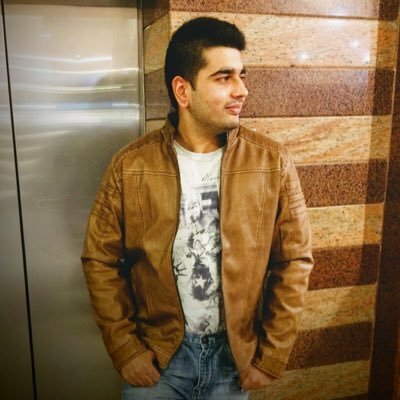 Can you suggest some thing regarding the configuration. Thank you. This is the best you can get for your budget & later on you can add an entry level to mid range graphics card to this PC and can easily play most modern games at medium to high settings depending mostly upon your graphics card. Something like the Gigabyte NVIDIA GT710 2GB DDR5 for entry level and the SAPPHIRE RADEON RX 550 2GB GDDR5 OC PULSE or the ZOTAC GeForce GT 1030 2GB GDDR5 for mid range is what I suggest for this configuration later on if required for gaming. I want to know how much cost a pc can for gta 5 requirements. For a gaming PC that can run games like GTA V at respectable settings in full HD resolution you'll need around 50K just for the main machine excluding the peripherals like keyboard-mouse, monitor etc.